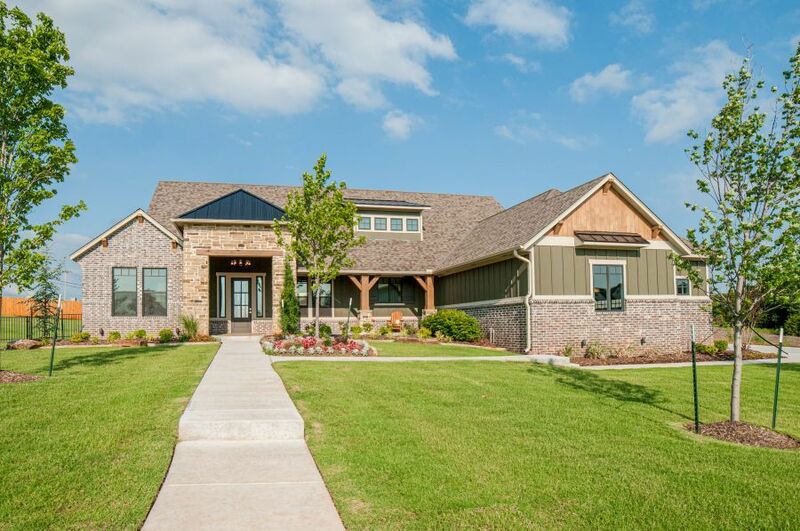 New Home at 15000 Cumberland Falls Drive, Oklahoma City OK - 3 beds. 3.50 baths. 3010 sq.ft.